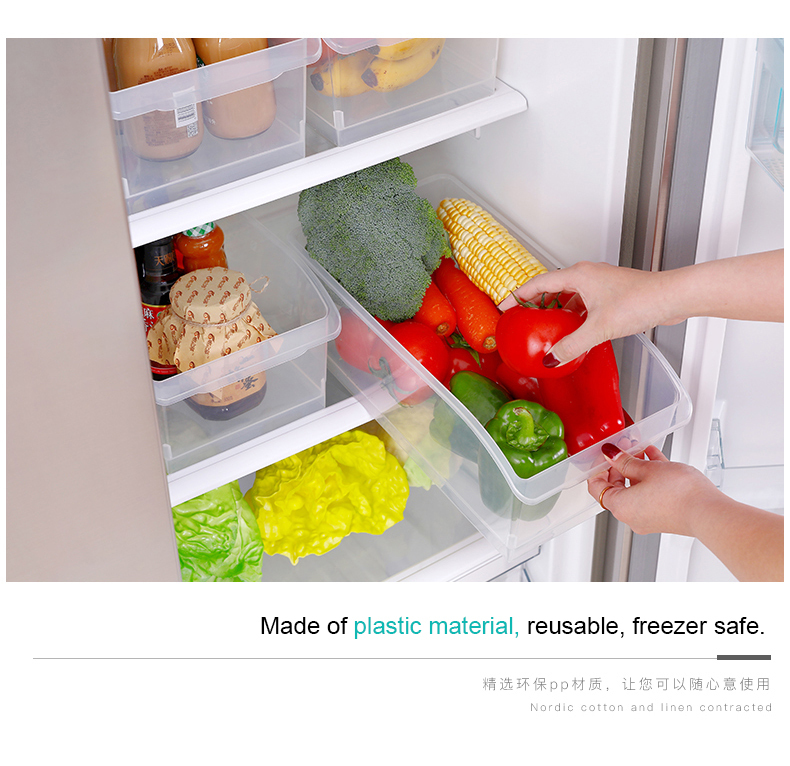 Made of plastic material, reusable, freezer safe.With handheld in front. 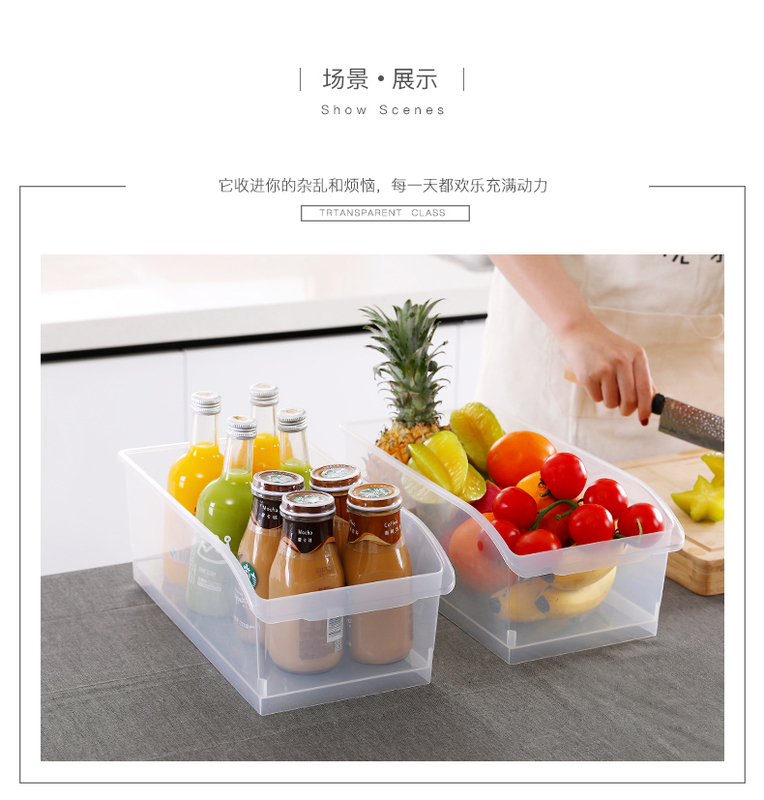 Each box with matching lid, keep the product fresh. 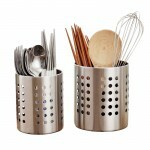 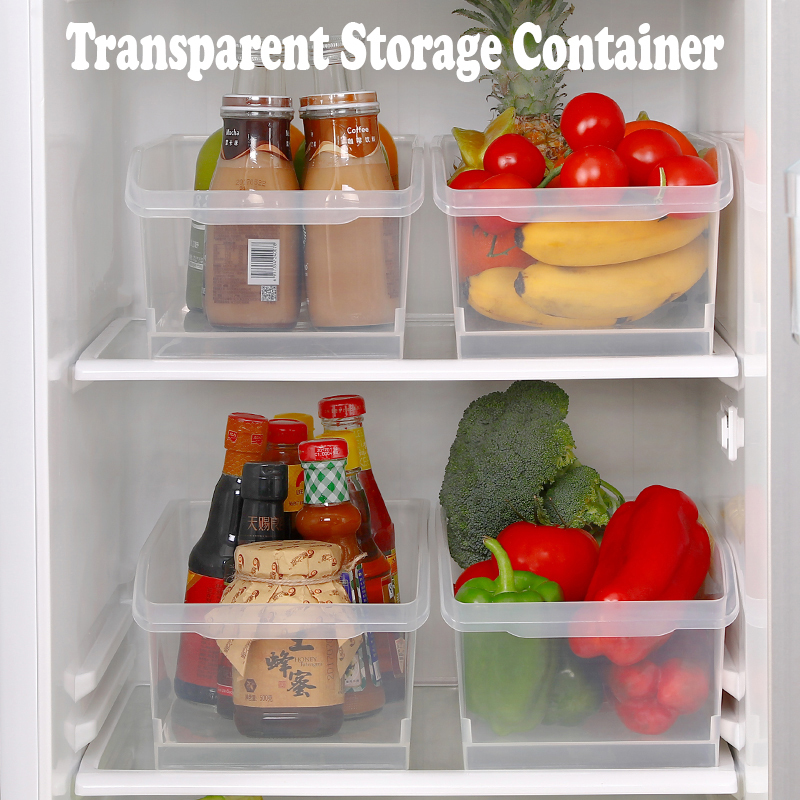 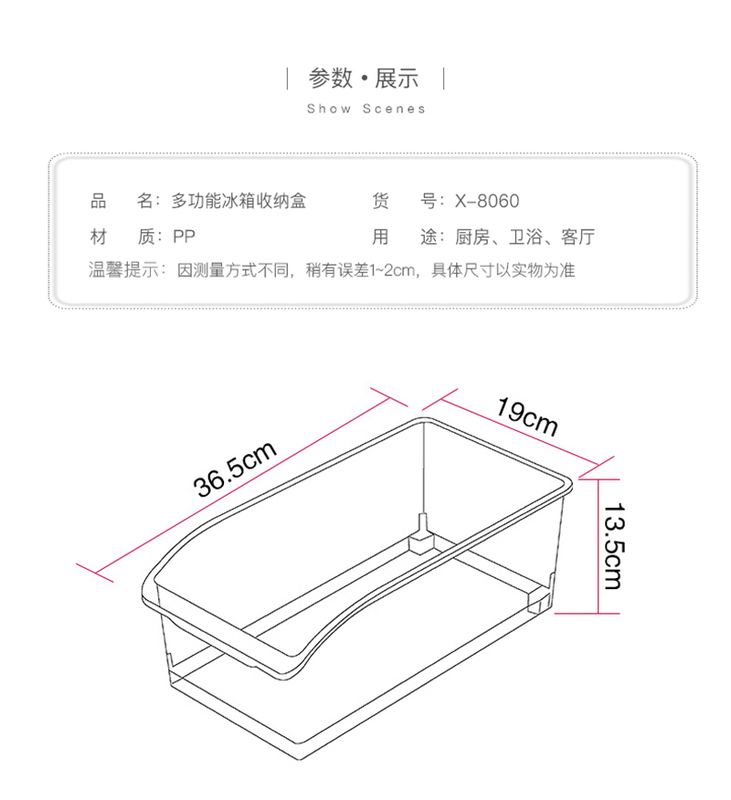 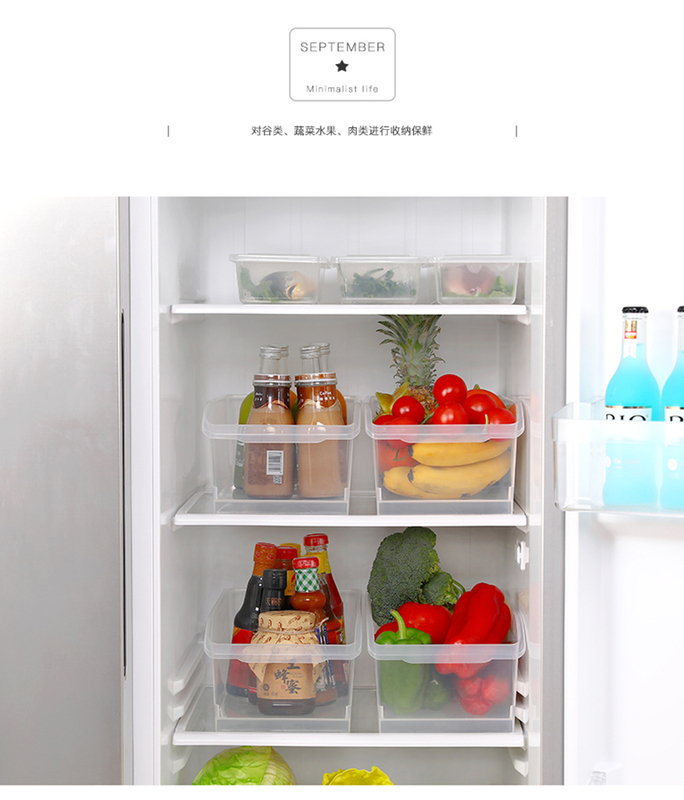 Perfect for all kinds of food or other debris storage. 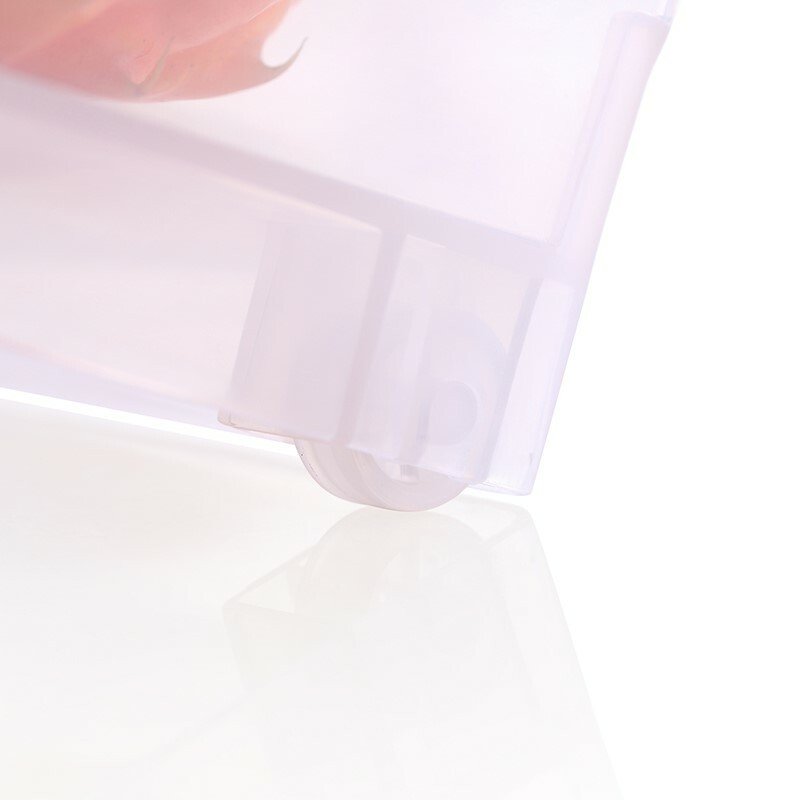 See-through clear design allows for easy product identification. 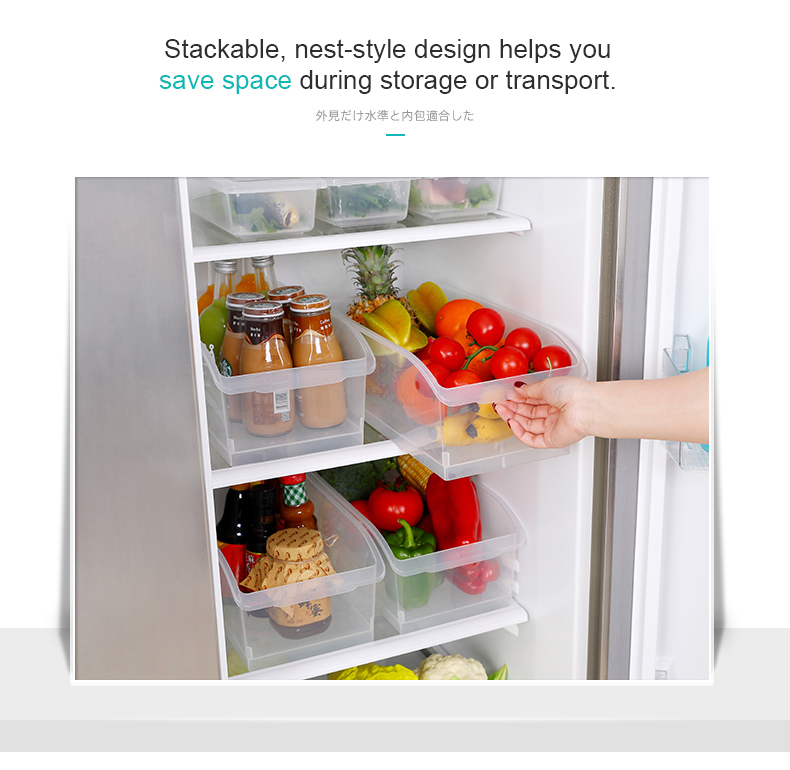 Stackable, nest-style design helps you save space during storage.